If you're a parent to a toddler, the question is bound to come up: When should I start potty training my child? While there is no set “right time” to start training your son or daughter, you can at least prepare yourself for the journey by identifying some potty training readiness behaviors. 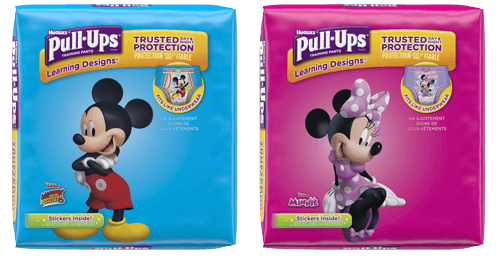 This fun quiz will help you recognize some of these signs of readiness and determine when it’s time to move forward with your family’s potty training adventure!